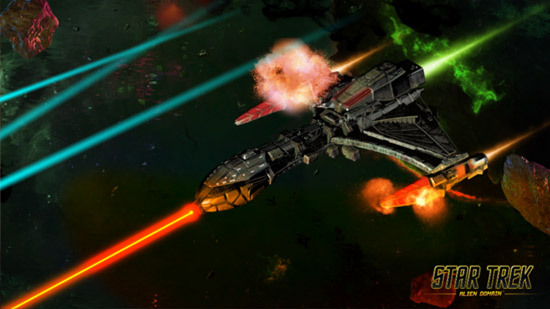 Everett, Wash. -- November 25, 2014 -- GameSamba, in conjunction with CBS Interactive and development partner NGames, today announced that the closed beta test for the upcoming free-to-play web game, Star Trek: Alien Domain™, will launch on December 1st, at 6 PM PST. In Star Trek: Alien Domain™, players take on the role of a Federation or Klingon Empire captain, stranded in the mysterious extradimensional realm of Fluidic Space. Captains will need to make strategic decisions to maintain control over limited resources, establish colonies, and balance their efforts between exploration and defending their outposts from mysterious new foes. Set after the most chronologically recent Star Trek canon and featuring a new Star Trek story introducing new allies and enemies, players will control a fleet of starships native to the faction they chose. 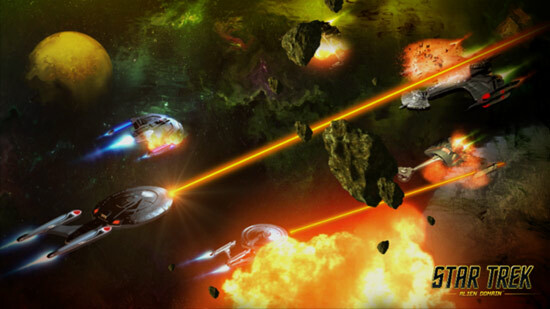 Star Trek: Alien Domain™ features multiple modes of PvP for players to engage in, such as raiding player-controlled outposts for resources, and large-scale squad vs squad battles. 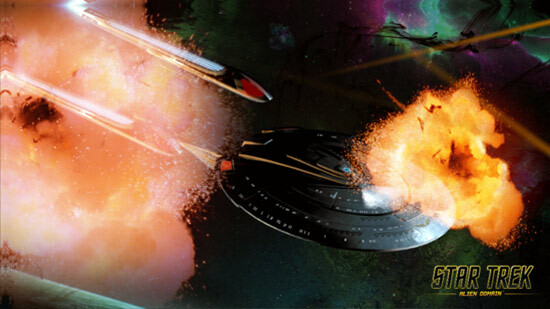 To learn more about Star Trek: Alien Domain™, visit startrekaliendomain.com and follow the game on Twitter and Facebook. Players interested in the closed beta can also visit the official site to take a Star Trek Quiz for their chance to win access to the test.